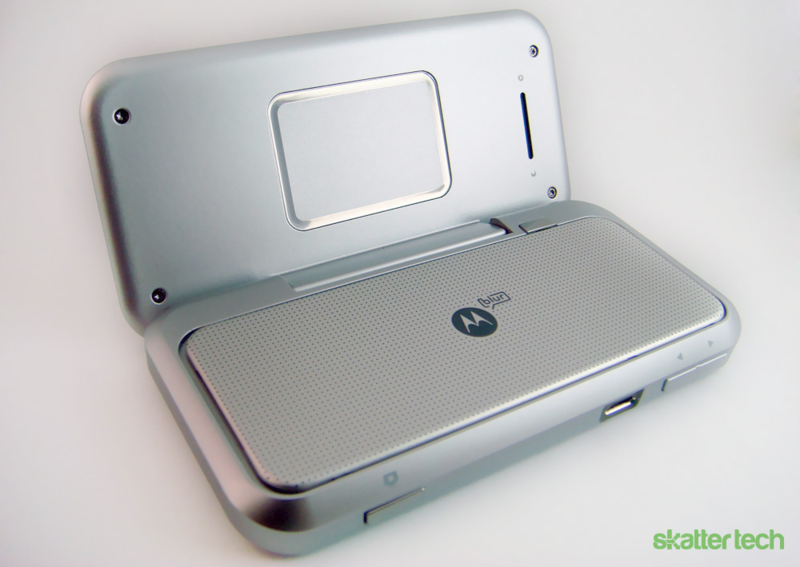 There was no shortage of phones with sliding keyboards back in 2010, but Motorola decided to be quirky with the Backflip. 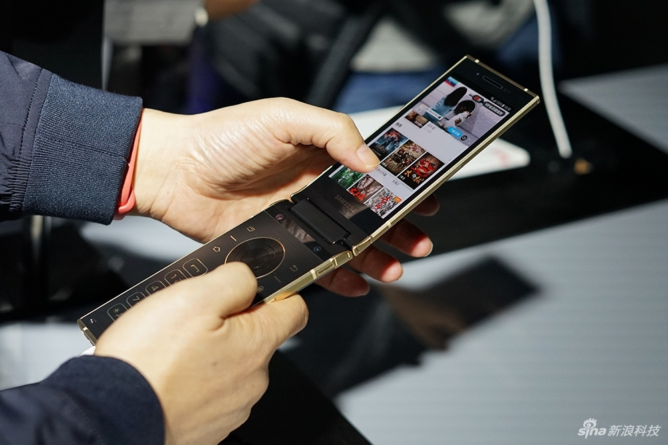 As its name suggests, the back flips around to reveal a physical keyboard. It was a stupid design that had no logical explanation, and meant that the keyboard was vulnerable to damage. The back of the screen had something called "backtrack," which was a (rather useless) trackpad. Power-wise, the Backflip was unimpressive to say the least. It had the same 528MHz processor as 2008's T-Mobile G1, 256MB of RAM, and 512MB of storage. Its 3.1" 320p screen and 5MP camera were nothing special, either. The Backflip's only saving grace was its MotoBlur software, which had Facebook, MySpace, Twitter, and Microsoft Exchange integration. But because it was based on the already-outdated Android 1.5 Cupcake, even that wasn't great. All in all, the Backflip just wasn't a good phone, and that's probably why it was poorly-reviewed even in 2010. If you thought the LG V-series's ticker display was innovative, think again. Samsung had the same idea five years earlier, implementing it on the Continuum. Interestingly, the 1.8" 96x480 AMOLED display was implemented below both the main screen and the capacitive nav buttons, making this jelly bean-shaped phone even more awkward-looking. In our 2010 review, we praised the Continuum's powerful 1GHz Hummingbird processor and 336MB of RAM, saying "this phone flies." Its 3.4" 800x480 AMOLED display was "bright and crisp," and we actually liked the ticker. It could display updates from Facebook, MySpace, Twitter, RSS feeds, emails, and IMs, but showed the weather and time by default. 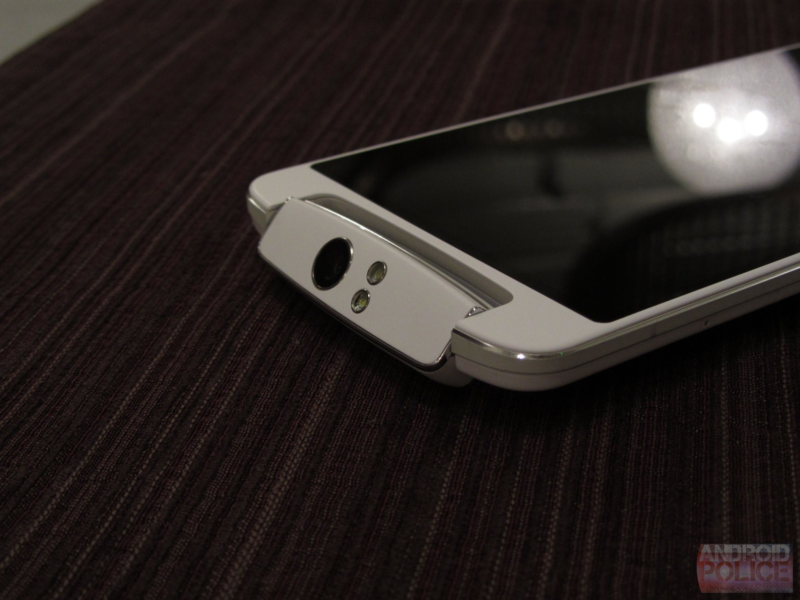 It even had a "grip sensor" to activate it from sleep - HTC Edge Sense, anyone? 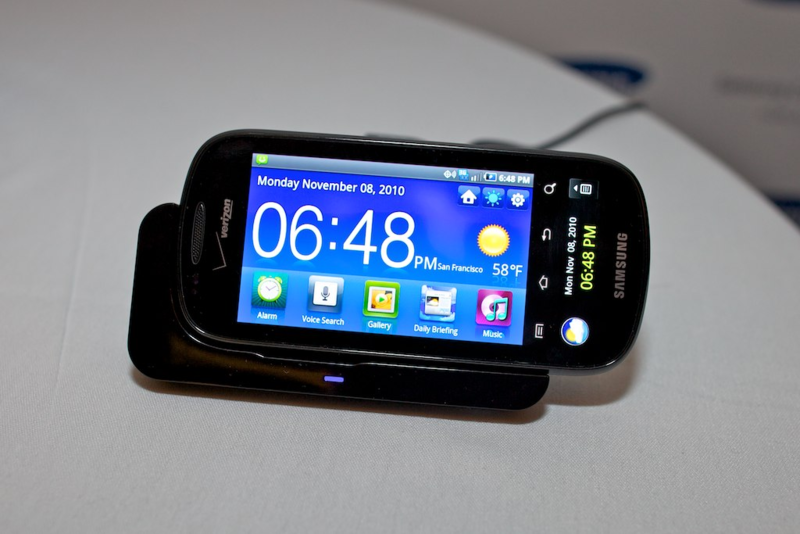 The downsides primarily concerned the Android 2.1-based TouchWiz software, which was old, buggy, and full of bloatware. We also didn't like the plastic back, which was rather flimsy. Overall, we still liked the Continuum, giving it a recommendation for those intrigued by the ticker. Basically every single flagship these days is water-resistant, and a couple are even MIL-STD 810G-certified. That wasn't always the case, though. 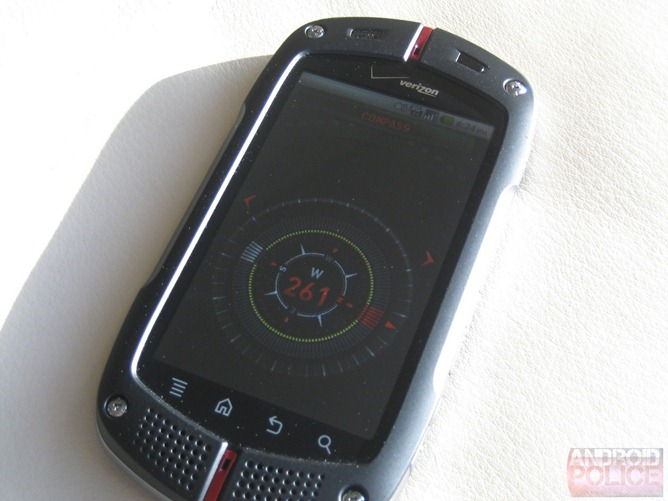 There were many more "rugged" Android phones back then, and the interestingly-named, interestingly-styled G'zOne Commando was one of them. Back in 2011, this Casio already had somewhat-outdated specs. Performance with the 800MHz processor and 512MB of RAM when new was mediocre, and the 3.6" 480p TFT LCD, while vibrant, wasn't very responsive. Its 5MP camera was garbage, and the outdated Android 2.2 Froyo software with Casio's skin was bloated by Verizon apps and even Bing. But this phone was designed to be tossed around, and its MIL-STD 810G certification proved legitimate. 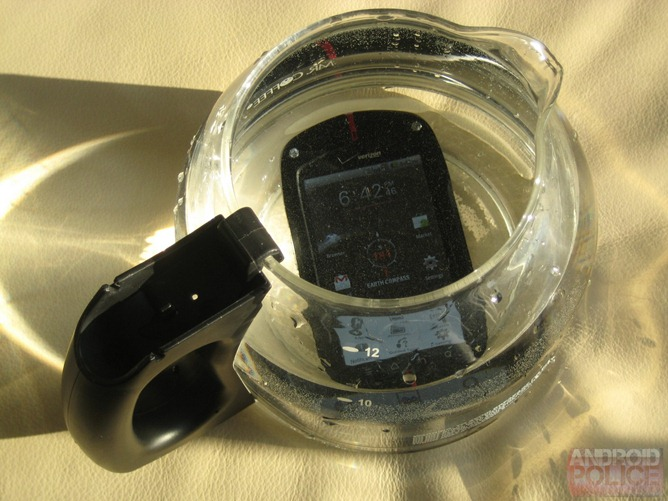 It didn't have IP certification, though, and putting the phone into water meant that the rubber port covers had to be used. We were only able to recommend the ridiculous-looking G'zOne Commando to those who prioritized ruggedness above all else. One phone kept coming up when last year's dual-screen ZTE Axon M was released - the Kyocera Echo. Using a special hinge, the Echo transformed its real estate from 3.5" to 4.7", and it's only interrupted by a large black bar caused by bezels that meet in the middle of the screen. 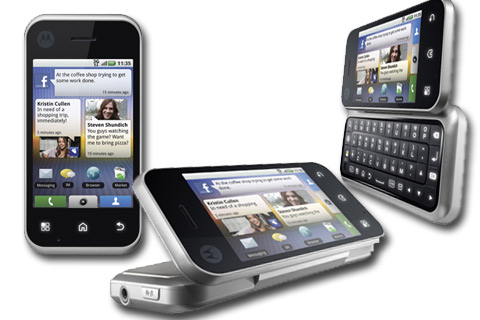 The Echo was powered by a 1.0GHz Snapdragon chipset and 512MB of RAM. 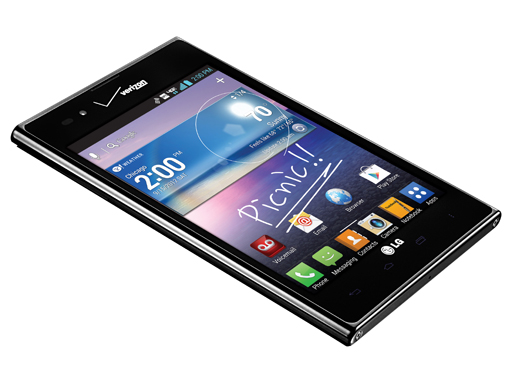 It had a full 1GB of storage, a 5MP camera, and Android 2.2 Froyo. 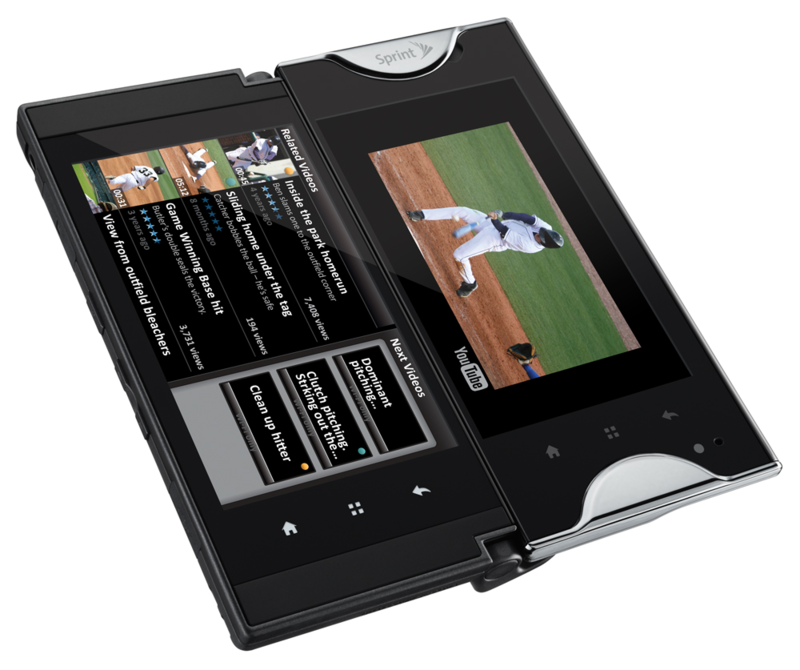 To utilize its dual screens, it had a number of special features, including "tablet mode," which forced apps to take advantage of both screens, and multitasking. A crippling flaw, however, was the battery life; since there were two screens drawing power, Kyocera actually included an extra 1,360mAh battery and battery charger in the box. It was never a commercial success (the Sprint exclusivity didn't help), but the Echo was definitely one of the boldest moves a tech company could make, especially one that isn't prominent in the smartphone industry. 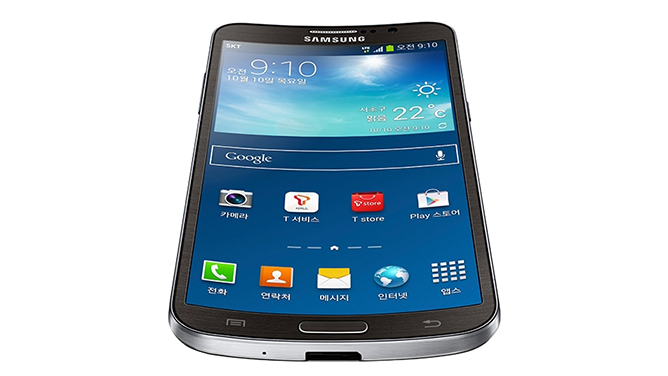 Late 2011 saw the introduction of one of the most prominent "phablet" lines: Samsung's 5.3" Galaxy Note. 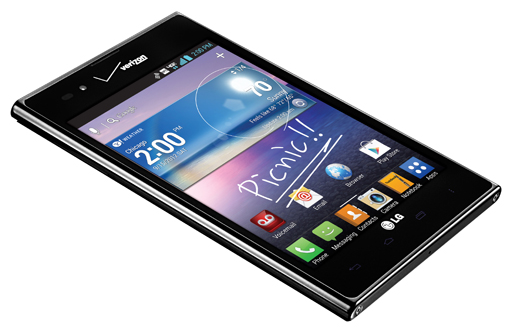 LG had to compete, so it introduced the Optimus Vu, also called the Intuition on Verizon. 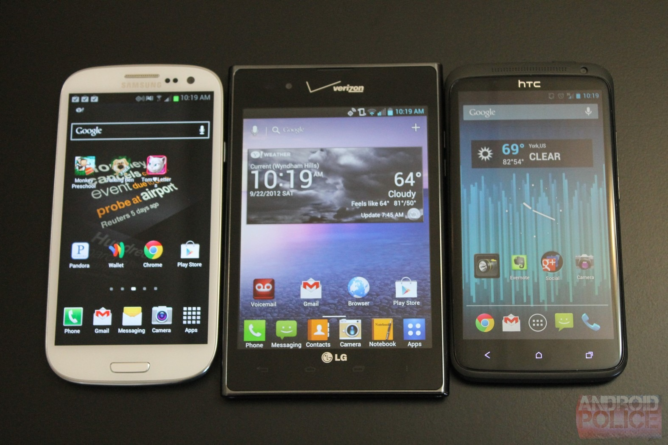 4:3 screens aren't unusual on tablets, but we weren't so sure about one in 5" form on a phone. The Optimus Vu sported a dual-core 1.5GHz Snapdragon S3, 1GB of RAM, an impressive 32GB of storage, an 8MP rear camera, a 1.3MP front-facing camera, and a fairly boring stylus. 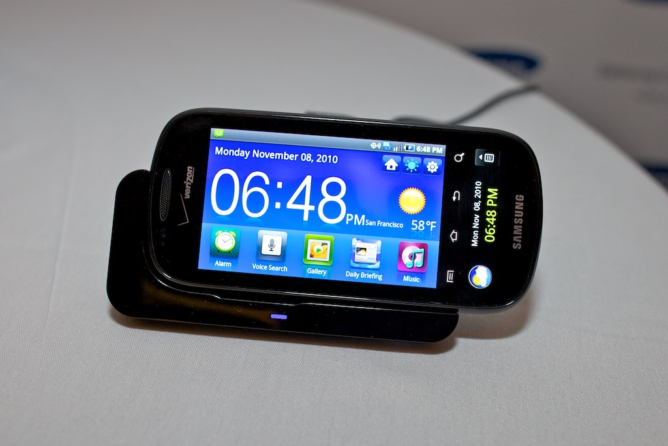 It debuted in Korea with Gingerbread, but received Android 4.0.4 Ice Cream Sandwich by the time it arrived stateside. left: Galaxy S3. middle: LG Optimus Vu. right: HTC One X. In our review of the Intuition, we liked the build quality and stylus integration, though we hated almost everything else about it. It had terrible call quality, slow data speeds, no notification LED, a pixel-light screen, no palm rejection, poor software, and abysmal battery life. It's not exactly surprising why the Galaxy Note line is still as strong as ever, while LG killed the Optimus Vu line after three generations (the last of which wasn't sold here). 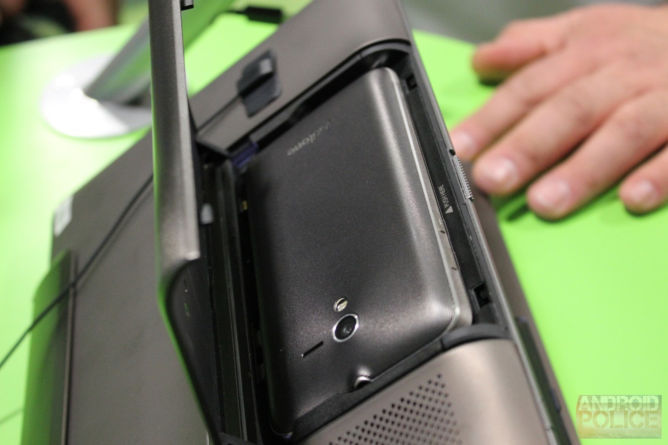 Not to be confused with the FonePads (ASUS's tablet-sized phones), the PadFone lineup included a regular smartphone and a tablet docking station. The first one debuted in 2012, but it was followed by the PadFone 2, then the PadFone Infinity, and finally, the PadFone X (for the US) and the PadFone S (for RoW). There were also keyboard docks and "mini" versions of some models. 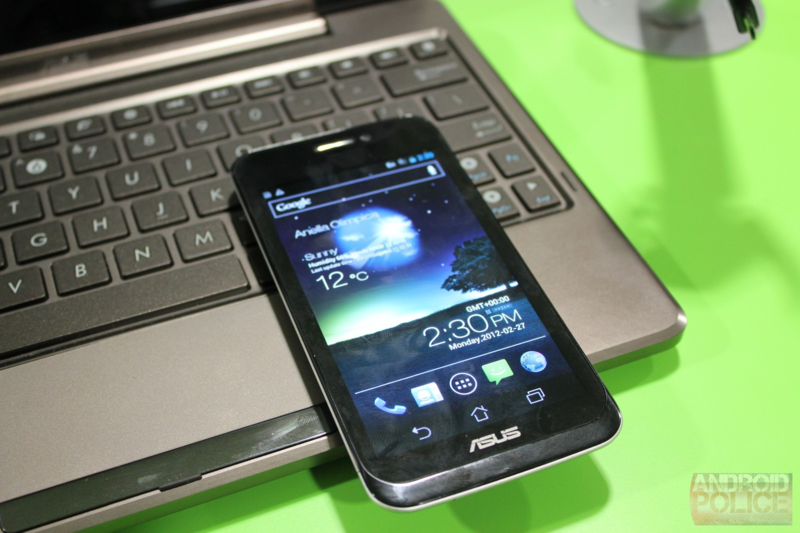 The 2012 ASUS PadFone sported a 4.3" 540p AMOLED display, a dual-core 1.5GHz Snapdragon S4, 1GB of RAM, up to 32GB of storage plus microSD expansion, an 8MP rear camera, a VGA selfie cam, and a 1,520mAh battery. The dock itself, dubbed 'PadFone Station,' is basically just an external 10.1" 800p IPS display with a speaker, a 1.3MP camera up front, and a 3,300mAh battery. It ran Android 4.0 Ice Cream Sandwich, which was pretty new at the time. 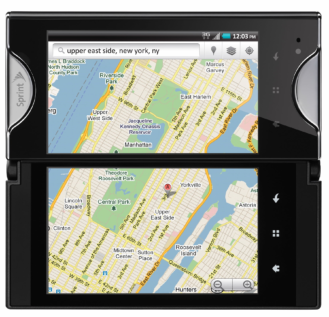 Later models featured the pairing of a 5" 1080p display and a 9" 1200p display, a quad-core 2.3GHz Snapdragon 800, and 2GB of RAM. Likely due to lackluster sales, the PadFone line is no more, though it's definitely interesting to look back at. Most people left flip phones in the dust about a decade ago, but Samsung recognizes that some people just prefer that form factor. For that reason, it's been making high-end Android flip phones for overseas markets (primarily China) since 2013, creatively naming them by putting a 'W' ahead of their release year, and they're still coming out. That's right - Samsung is currently on its six year of fancy Android flip phones with the W2018. Each of these W-series phones has two screens: one on the outside, so you can use it as a (rather thick) regular phone, and one on the inside. The W2012 had dual 3.7" 480p AMOLED displays, a quad-core 1.4GHz processor, 2GB of RAM, 16GB of storage with microSD expansion, an 8MP rear camera, a 1.9MP front-facing camera, and a 1,850mAh battery. Those were pretty good specs for the time, and you'd have to pay up for them - Samsung wanted around $3,000 USD for each. The W2018, announced in December 2017, continues the trend of modern flagship specs in an old (I would say classic, but it's just old) form factor. Specs include dual 4.2" 1080p AMOLED displays, a Snapdragon 835, 6GB of RAM, either 64GB or 256GB of storage, a 12MP variable aperture lens (like the one on the S9), a 5MP front-facing camera, and a 2,300mAh battery. It also has USB Type-C, a fingerprint sensor, and an iris scanner (but it's only accessible when the phone is open). The price has stayed steady over the years at around $3k, so you'll have to have deep pockets if you want one. 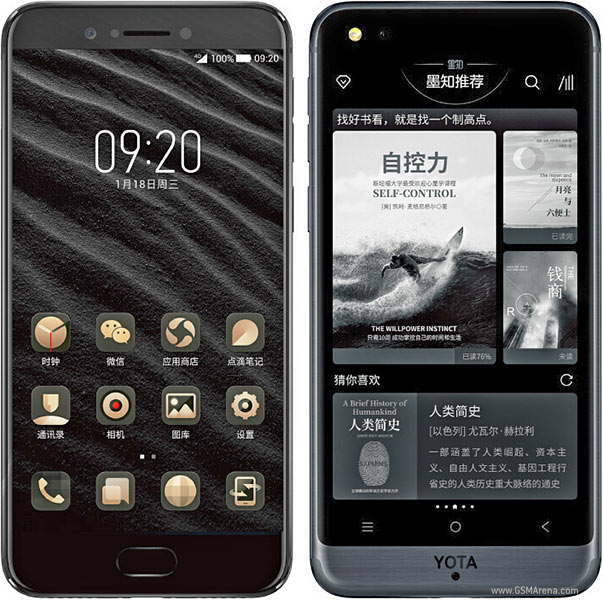 Many of you might not know this, but the YotaPhone was built by a Russian mobile carrier named Yota. 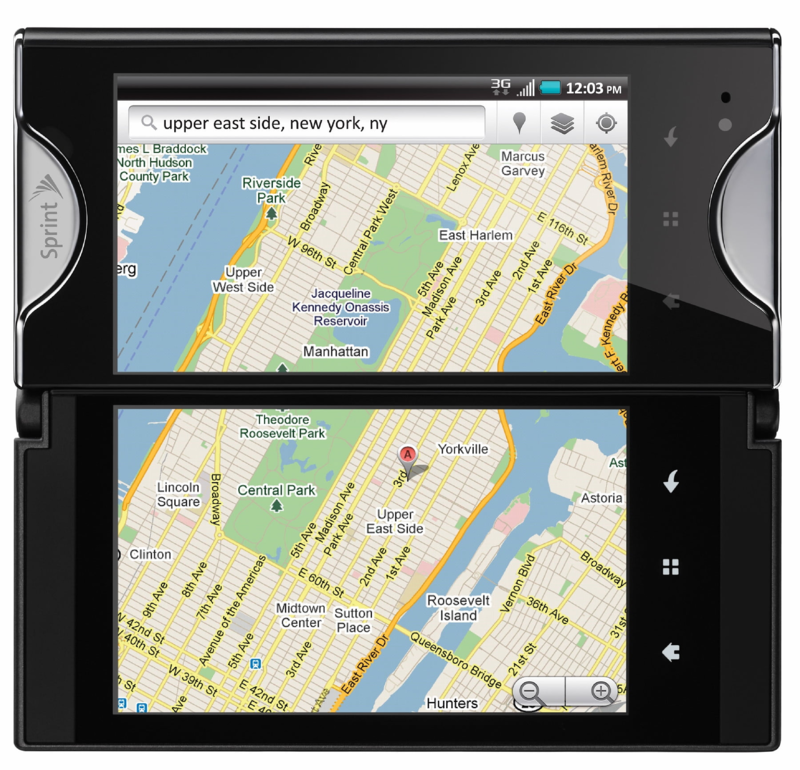 The first of its famous dual-display phones debuted in early 2013. Interestingly, the YotaPhone name is still going strong, with the YotaPhone 3 having been released in September 2017. The original YotaPhone came with a 4.3" 720p IPS LCD, a dual-core 1.7GHz Snapdragon S4 Pro, 2GB of RAM, 32GB of storage, a 13MP rear camera, a 1MP selfie cam, and a 1,800mAh battery. 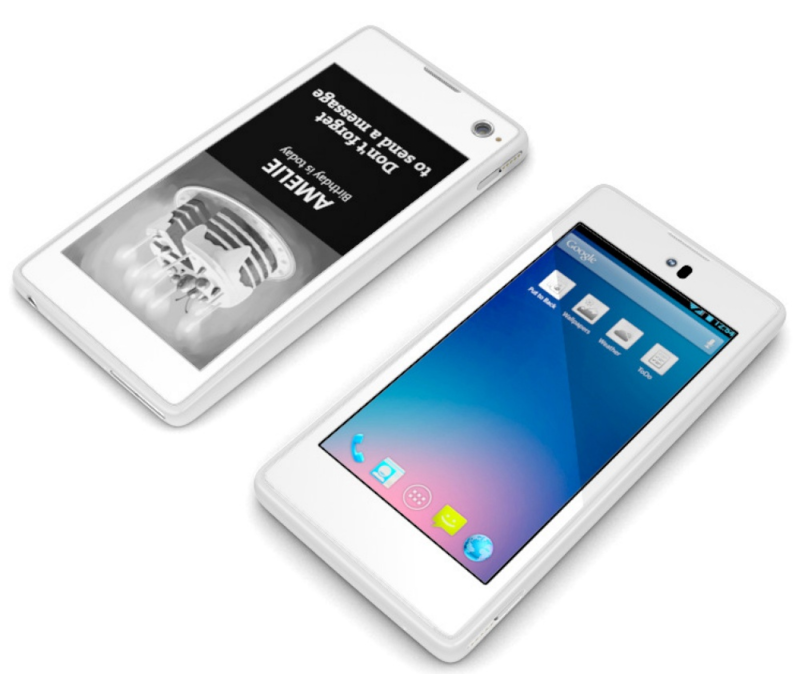 On the back of the phone was another 4.3" display, but this one was of the e-ink variety and came in at 360p. E-ink displays don't use any energy while stationary, making them great if you're trying to conserve battery. 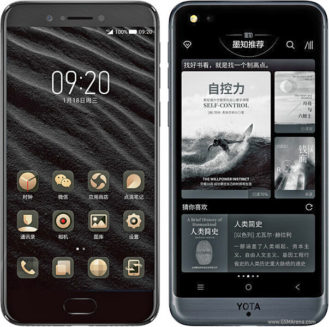 It's been about 11 months since the YotaPhone 3 was released, but we haven't really seen any leaks or rumors on a successor. Hopefully it's not killed off, because it's always nice to have some oddballs on the market. Samsung's curved screens have gotten more tame in recent years, likely because people kept complaining that the palm rejection tech wasn't enough to offset accidental touches on the sides of the screen. But before even the Galaxy S6 edge, the phone that kicked that trend off, there was the Galaxy Round - a phone with a screen that was really, truly curved. I recall watching MKBHD's review and being pretty amazed by it. 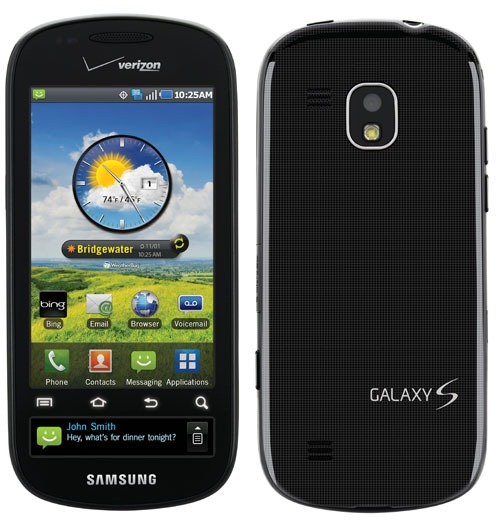 Unlike the current crop of Samsung flagships, the Galaxy Round was curved in a concave manner, if that makes sense. It's highest on the left and right sides, unlike the top-to-bottom curve on the LG G Flex, which was announced around the same time. 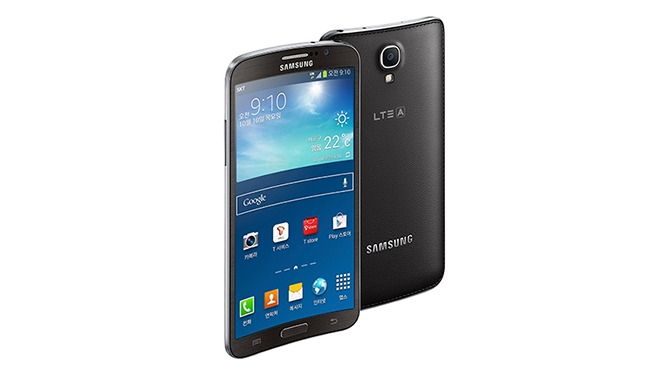 It was only available in Korea, and it featured very similar specs to the Galaxy Note 3. Those included a 5.7" 1080p AMOLED display, a quad-core 2.3GHz Snapdragon 800, 3GB of RAM, a 13MP rear camera, a 2MP front-facing camera, and a removable 2,800mAh battery. It even had the same pleather back and annoying USB 3.0 port as the Note 3. 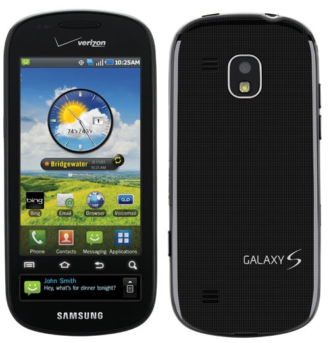 Like any Samsung phone of the time, the Galaxy Round had a bunch of special features. For its unique display, it had "roll effect," which allowed a screen with the date, time, your notifications, and battery level to briefly show up. 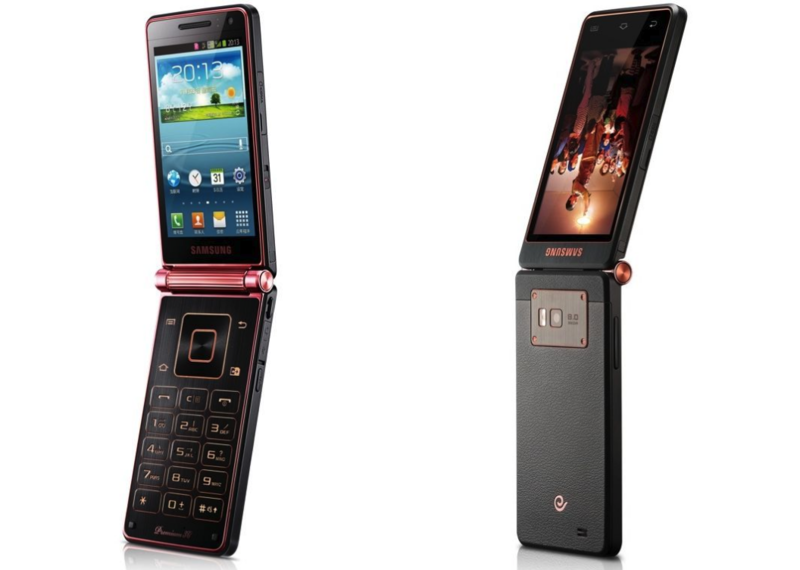 Now that we're talking about this crazy phone again, I kind of want one. Too bad they're pretty hard to find. 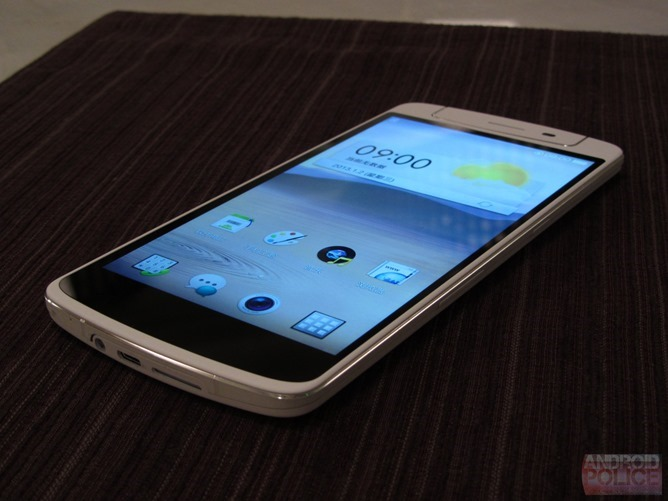 Another phone that I want just for nostalgia's sake is the OPPO N1. When it came out in 2013, it was the first phone to have a motorized camera module. It did eliminate the need for a separate front-facing camera, but if we're being honest, it was more of a novelty than an actual need. Nonetheless, it was still a neat phone. The N1 had a 5.9" 1080p IPS LCD, a quad-core 1.7GHz Snapdragon 600, 2GB of RAM, up to 32GB of storage, a single 13MP camera, and a 3,610mAh battery. The back had a (not very good) touchpad, and the phone was built quite well. It was actually available in the US as a CyanogenMod phone (RIP), though, like most of the phones on this list, it didn't sell particularly well. Part of that owes to the lack of LTE, but most people probably didn't even know the phone existed. It dwarfed the Galaxy S4. 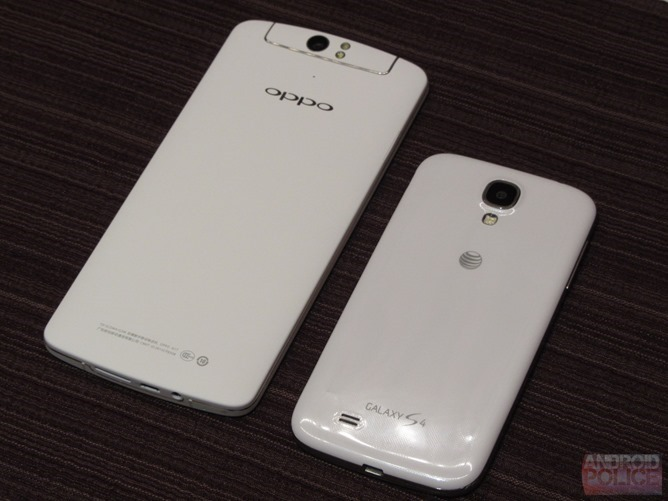 OPPO did release a successor to the N1, the N3, but that was back in 2014 and we never saw another continuation of that. But with the introduction of the OPPO Find X and the VIVO Nex S, we're starting to see motorized cameras on phones once again. If there are any strange Android phones we've missed, let us know in the comments below. Weekend poll: Do you want a system-wide dark theme in stock Android?